Mohammed Ali al-Houthi, Head of the Supreme Revolutionary Committee, has confirmed that the Saudi-led coalition and the exiled former president Hadi are behind the collapse of the Yemeni riyal currency, which has led to many Yemenis being deprived of their salaries. 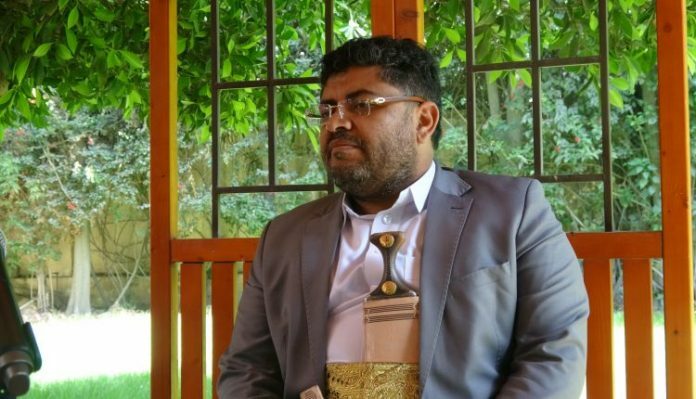 “The refusal of the countries of aggression and their mercenaries to engage in dialogue on the economic file confirms that they are behind the collapse of our currency, the suspension of our salaries and the use of this blockade as a weapon,” al-Houthi said on his Twitter account on Friday. ان عدم القبول بالحوار في هذا الملف يؤكد ايضا اجرام العدوان بحق ابناء الوظيفةالعامة التي اوقفوا رواتبهم منذ نقل البنك الى عدن وحتى اليوم. “The rejection of dialogue in this file also confirms the crimes of aggression against the sons of the public service, whose salaries have been suspended ever since the Central Bank was transferred to Aden,” he added. The exiled Hadi issued a decision in late 2016 to relocate the Central Bank of Yemen to the Saudi-occupied city of Aden, which has caused the salaries of many Yemeni employees to be cut off.